Are you worried that your precious family moments are disappearing forever? Transfer your 8mm/16mm film to DVD. If you are storing your films in a box in the basement, the garage, or the attic, moisture, mold, heat, cold and humidity are all enemies of your films. 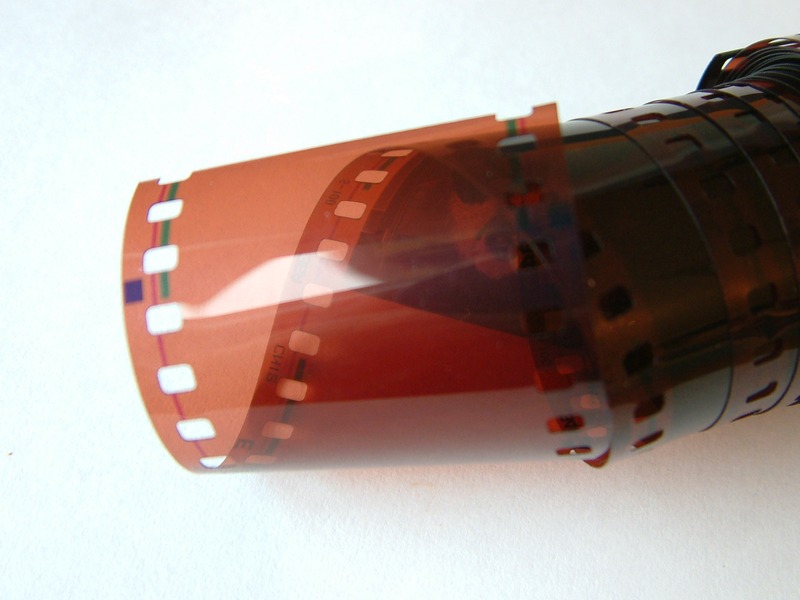 Preserve your family memories by transferring those films to DVD before they are gone. We handle your family films like they are OUR family films. Instead of shipping your memories to a national company and worrying about if there is a problem, or if they get lost, why not shop local for your film/video transfer needs. Get peace of mind. We store each of our client’s memories in a fire safe until they are transferred to DVD. Every film transfer is supervised until complete. We also label your DVDs and cases with each film name, so you can find the film you are looking for easily. This service is a perfect gift for special occasion or Holidays! Mack Video Productions can transfer any video tape to DVD. This includes VHS, VHS-C, S-VHS, 8mm, Hi-8, Digital 8 and mini-DV. Additional tapes on 1 DVD are $10 each.